Outreach International, a charity affiliated with the Community of Christ, is advertising a long-term volunteer position in Haiti. For information, click here. 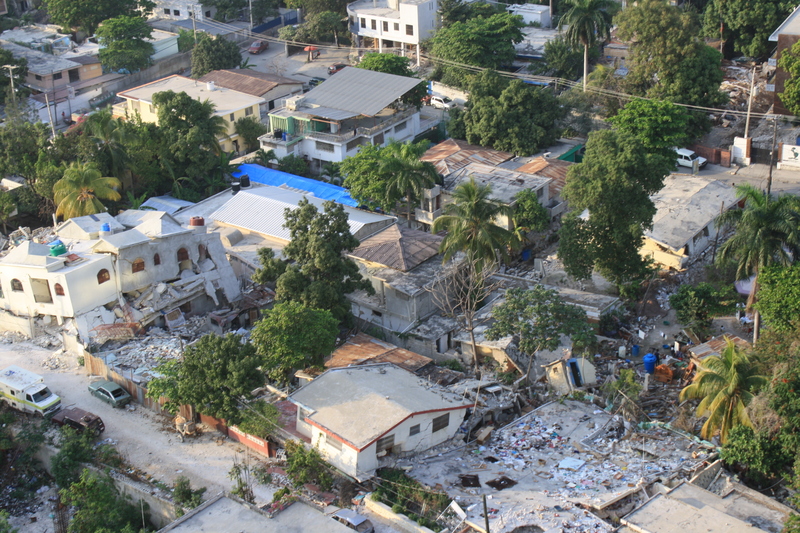 Outreach International, a humanitarian and development charity affiliated with the Community of Christ, is seeking help with post-earthquake reconstruction efforts in Haiti. Outreach International supports a network of 90 schools in Haiti. Some 30 of these schools were destroyed or sustained major damage from the earthquake. The reconstruction process goes far beyond the normal scope of work of our local partner, Organisation pour le Développement Social des Masses (ODSM), which administers the network of schools. It will take time, strength, and expertise to assess the situation, evaluate needs, negotiate with potential funders, and handle the details of rebuilding facilities and lives.